This post is part of our Healthy Communities Initiative blog series, highlighting the role of regional Federal Reserve banks in supporting and enabling cross-sector collaboration across community development and health sectors. Protesters took to the streets in Milwaukee, Wisconsin, last month after the fatal police shooting of a black man. Among their concerns was the over-reliance on policing and incarceration in low-income communities to address problems associated with systemic poverty and poor health. Their concerns are very real. Far too many low-income men and women cycle through the jail, prison, and mental health systems rather than receiving needed services. Cook County Board President Toni Preckwinkle has called county jails the new poorhouse. “What I usually say is that jail is at the intersection of racism and poverty in our country,” she said in a speech at the Union Club of Chicago. With some foresight, much of that pain and cost could be prevented. In Milwaukee, some local leaders are working alongside the Federal Reserve Bank of Chicago on a set of reforms that aim to address the upstream determinants of crime—addiction and mental health issues, for example—that land too many in jail. Their hope, according to Wisconsin state public defender Tom Reed, is to better address the intersecting causes and elements of poverty and poor health to keep people from becoming involved in the criminal justice system at all. At the beginning of the 20th century, Milwaukee was known for its stellar health. The city won various awards and accolades—including the title of “healthiest city”—for its clean water and illness prevention measures. In recent decades, though, it has lost that distinction. Getting it back, city leaders understand, will be a complex undertaking—one that requires practitioners across sectors to work together alongside community members. A concerted cross-sector effort began several years ago. Reed and his colleagues, including the district attorney, linked up with Magda Peck, then dean of the Joseph J. Zilber School of Public Health at the University of Wisconsin-Milwaukee. They also joined with the city health department and other local academics. They all shared the goal of making Milwaukee healthier and safer. They also began to share data. Then, in 2014, the Federal Reserve Bank of Chicago convened a Healthy Communities conference in Milwaukee. The event was one of more than 30 such meetings that have taken place as part of the Healthy Communities Initiative. The Initiative is a partnership between the regional Federal Reserve Banks and the Robert Wood Johnson Foundation, with efforts in cities across the country and directed by the various banks. In Milwaukee, the project has a unique emphasis on criminal justice and public safety. At the December 2014 conference, representatives from the various fields kicked off the collaboration at a conference where they shared expertise and ideas. Around 200 people showed up, eager to collaborate. The conference “drew a dedicated, core group of people together to devote some time and attention” to pertinent issues, said the Chicago Fed’s Steven Kuehl, a leader in the Milwaukee effort. The Fed served as a convening force, strengthening the collaboration that had begun in the city. During the conference, participants studied data on who cycles through Milwaukee’s court and mental health systems. They reviewed an anonymous Milwaukee woman’s history with the city. The first records showed that she was born to a 16-year-old mother and had high lead levels. Both circumstances put her at severe risk for incarceration and health issues later in life. A vaccination record was conspicuously missing, another warning sign. During her teens, she was treated for a sexually transmitted disease and questioned by the police. A few years later, she was charged with a crime—not an unlikely outcome given her childhood, but one that could likely have been prevented. And because the upstream issues are many, that effort necessarily involves cross-sector collaboration. “Everybody, whether on the health or criminal justice side, is working in the same communities and on the same issues,” Kuehl said. To promote economic growth and stability in these neighborhoods, Reed said, safety issues must be tackled. At the same time, sending minor offenders to prison can destabilize neighborhoods and families. More and better local employment opportunities could alleviate some of the health and poverty-related reasons people end up in the criminal justice system. The 2014 Healthy Communities conference helped build bonds among organizations working on the ground in Milwaukee neighborhoods. The Community Development Alliance, a group that facilitates cross-sector investment in Milwaukee neighborhoods, hosted a panel presentation. The event helped the alliance’s 80-plus members build new relationships and inspired more health and wellness investment, said Susan Lloyd, executive director of the Zilber Family Foundation and a member of the alliance. 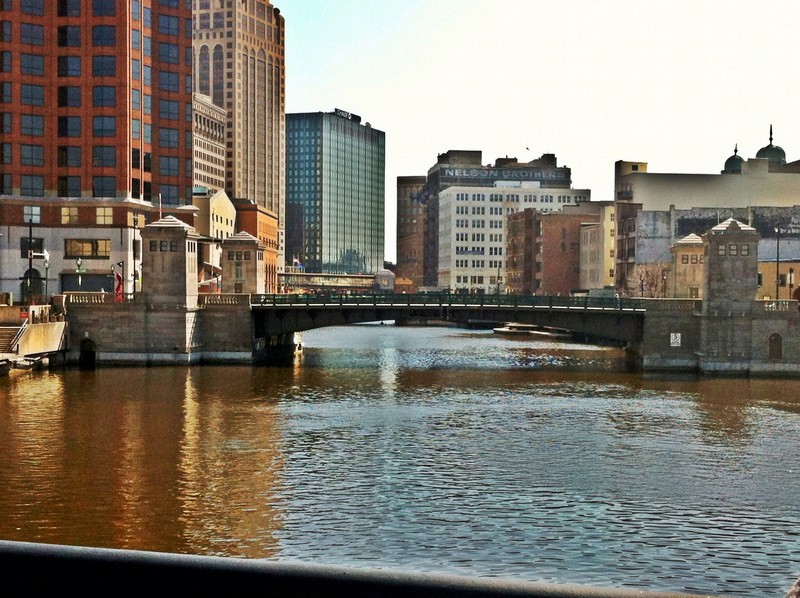 Since the conference, several participants have met regularly to craft a vision for a healthier, safer Milwaukee. They have also created an inventory of local agencies and programs engaged in cross-sector work. “We see ourselves as being the catalysts or supporters of activities that are informed by evidence, that enhance safety, health, and development for all Milwaukee neighborhoods,” said Salma Abadin, a Milwaukee Health Department fellow helping lead the effort. As awareness of the intersection between health and community development grows, “we have an obligation to use this knowledge in really transformative ways,” Reed said. As the regional Federal Reserve banks continue partnering with organizations on the ground in their communities, that is the goal. 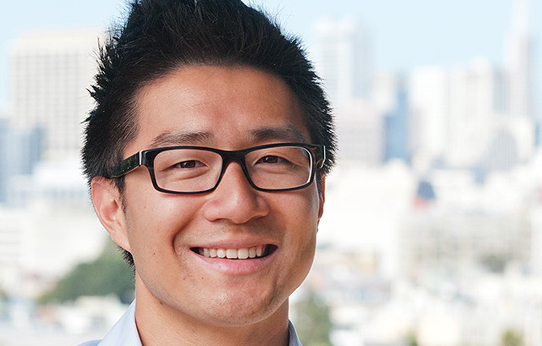 Daniel Lau is the Manager of Strategic Engagement at the Build Healthy Places Network.